CARLSBAD — This time, they say, it is real. 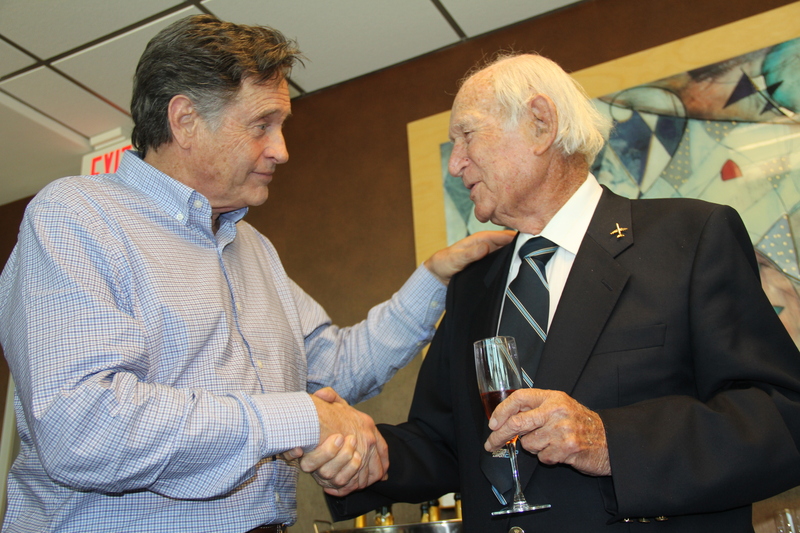 On May 25, California Pacific Airlines founder Ted Vallas and company executives hosted a family and media flight to Sacramento aboard a 50-seat commercial jet. The flight was to announce the company’s plans to begin commercial airline service from McClellan-Palomar Airport in Carlsbad. CP Air also had celebrity help, as Robert Hays, who played Cpt. Ted Striker in the 1980 classic “Airplane!” was on board. Hays volunteers with U.S. Blood Donors, which partners with regional airlines to deliver rare blood types quickly. Chief Executive Officer Paul Hook said CP Air will begin service in late summer, with the first routes to be service to Phoenix, San Jose, Las Vegas, Oakland and Cabo San Lucas. CP Air would be the second commercial regional airline in Carlsbad. Cal Jet Elite Air began service last year, but shut down operations last month. However, the company said it will resume service in June with more destinations. John Barkley, CP Air’s chief financial officer, said those routes will be rolled out, but emphasized the Phoenix and San Jose routes as the priority, mainly for businesses who fly employees routinely to those destinations. He said one major tech company had 1,400 flights to Phoenix last year. For years, Vallas has attempted to launch the airline, but hit roadblocks for certifications and approvals with San Diego County, which owns and operates the airport, and the Federal Aviation Administration. Currently, the county is reviewing CP Air’s application. “The county has accepted CPA’s application for commercial service, and we are processing the CEQA (California Environmental Quality Act) review for CPA’s request. Once the CEQA review is completed, we will be able to determine the next steps and timing,” said Jessica Northrup, the county’s public communications officer for the land use and environmental group. Vallas and his investors (The Coast News publisher Jim Kydd is an investor) announced last fall the acquisition of Aerodynamics, which has four planes, mostly for charter service. Barkley said he is working on leasing more jets, including the larger Embraer 175, which holds 70 passengers. 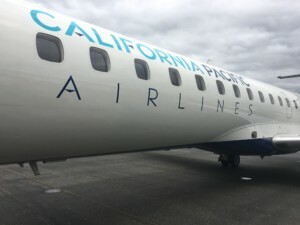 Aerodynamics’ commercial and charter operations (under SkyValue and Great Lakes Airlines), which includes contracts with NASCAR teams and the NCAA for college athletic programs, will be rebranded as California Pacific Airlines. Of course, the biggest selling point for CP Air is a fast, easy flight process. Hook and Barkley emphasized the toll passengers, especially in North County, undergo when flying out of San Diego International Airport. At Palomar, parking is $5, security lines are much shorter and the time spent commuting is less. As for safety, Hook said Aerodynamics’ record “speaks for itself,” noting the regional carrier has never had an incident in more than 50 years of service. “It’s one of the safest airlines in the country,” he added. Additionally, CP Air will partner with major carriers, such as United and American, for international travel. Hook said a customer can buy a ticket, fly from Palomar to one of its locations and transition to another airline, including baggage, seamlessly. As a local business owner and former airline pilot, I take great pleasure in seeing a local player in the airline business. Maybe I’ll dust off that pilot license and apply for a job! Thrilled to see this. Makes commuting between Oceanside and Vegas perfect! Going to have to ditch Southwest!!! 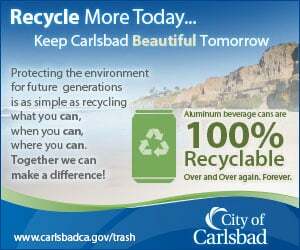 This is a great boost to the local Carlsbad business economy. 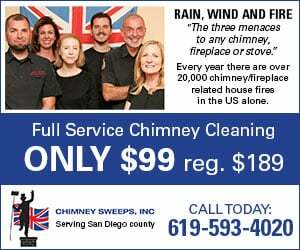 I watched Irvine business flourish by having the convenience of SNA located just minutes away, and look forward to the same business opportunities happening in Carlsbad. It is long overdue. Many of us in the North SD county get so excited over any announcements that flights from McClellan airport to Las Vegas will start. And it FAILS! Just like Cal Jet who lasted less then 6 months, Cal Pacific promises the same! When I flew Cal Jet, the planes were generally 80% occupied but now they have to deal with very angry past clients who have been bad mouthing them including ME! Vallas has been trying and has raised quite a bit of money and although it was smart to buy an existing operations, it will take time to get approved with McClellan to fly!